The new upcoming Micromax Canvas 4 is now being visually loved in a couple of teaser videos, and even though details are scare on this smartphone it does seem to suggest a bigger battery. 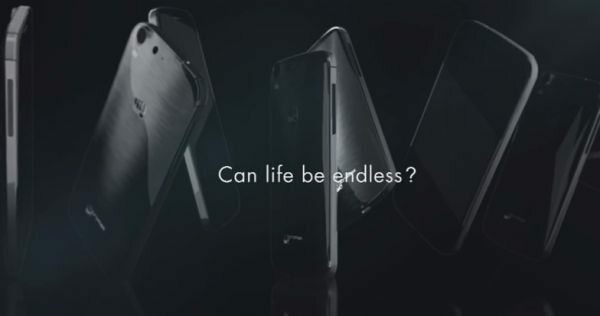 In the videos you will notice the tagline saying “Can life be endless”, this could mean the new Micromax Canvas 4 may get a bigger battery that will offer longer life. 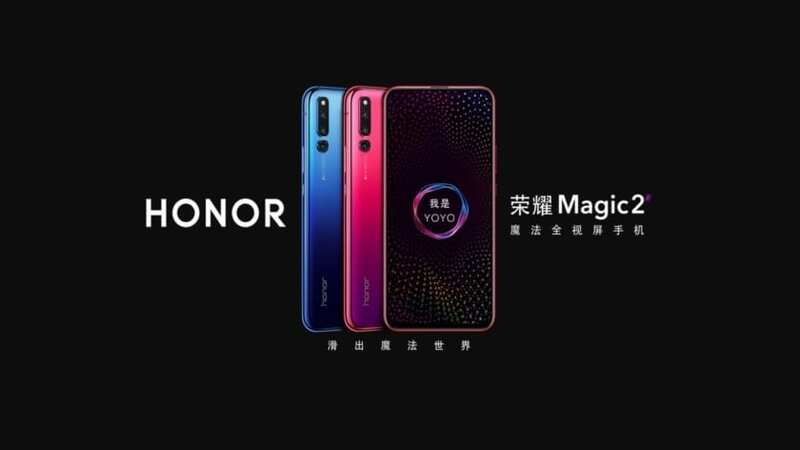 The phone itself looks sleek and on the rear of the device in the videos it says it will come with a 13-megapixel camera and LED flash. If you look at the top of Micromax YouTube page you will see it says pre-orders of the Micromax Canvas 4 will start on June 28th, which is less than two weeks away. 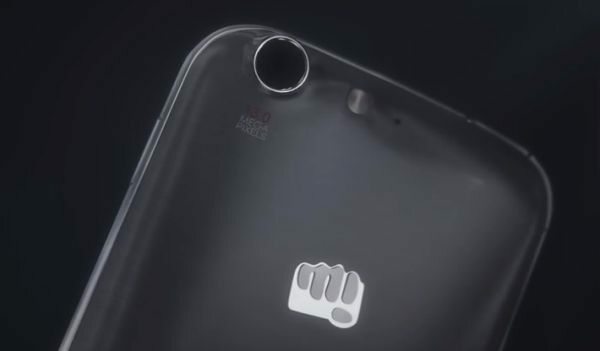 The Micromax Canvas 4 looks like a high-end smartphone and we are starting to wonder if it will be the Micromax A116 Canvas HD successor, we have no idea on what the Micromax Canvas 4 specs or shipping dates will be so it is the case of sitting back and waiting for Phones Review to reveal more soon. Specs we expect to see are of course a 13-megapixel rear camera with LED flash, this is set in stone, but there could be a possibility it could feature an octa-core processor but the tagline is the most important here — hello big battery with more life. 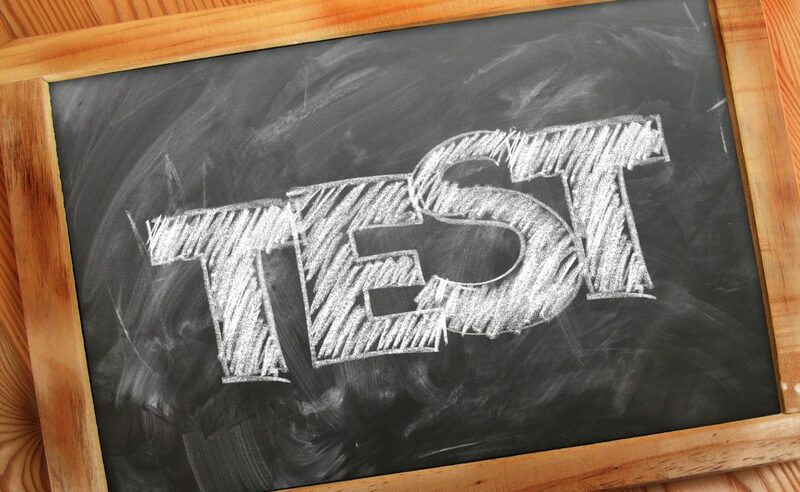 What features would you like the Micromax Canvas 4 to have?